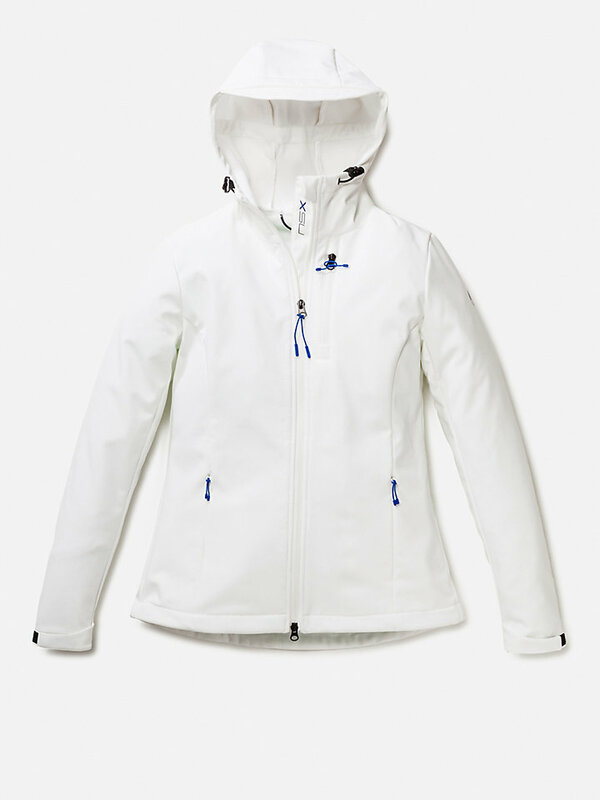 Hooded Storm Cheater jacket made of softshell fabric. 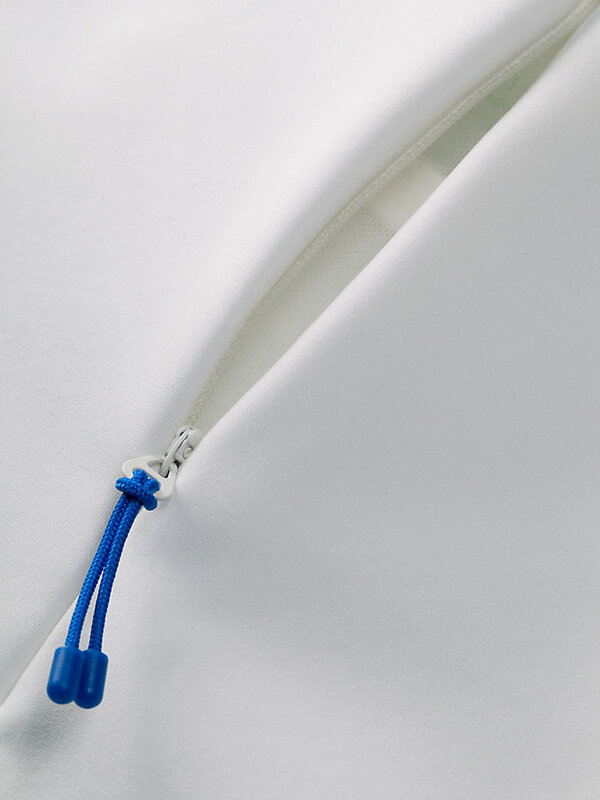 It's breathable, durable and waterproof. What else can you wish for? If you haven’t heard about our iconic hooded Storm Cheater, be ready to fall in love. 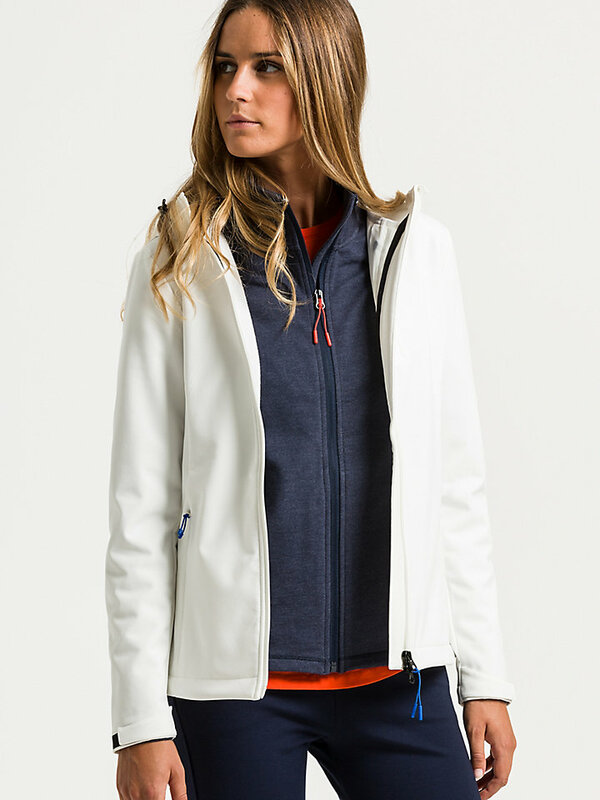 This hooded softshell is the perfect jacket to wear whenever, wherever, because it keeps you warm, dry and makes you look like the tough wanderer you definitely are. 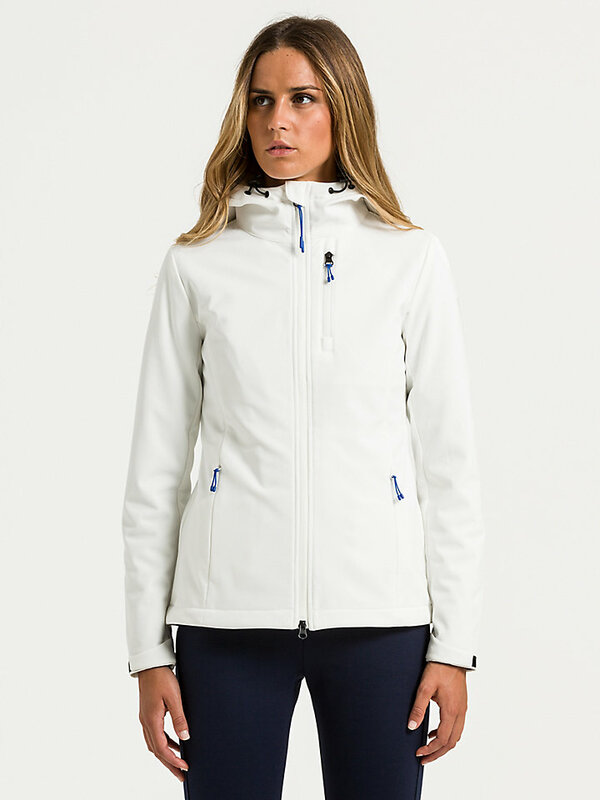 The Storm Cheater is also breathable, durable and waterproof. 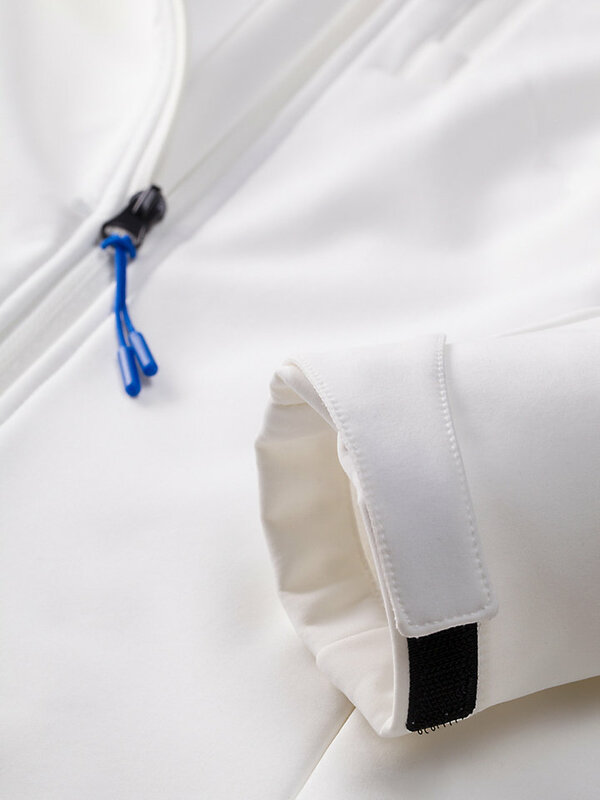 The hood is equipped with shell fabric visor and is adjustable, so are the cuffs. 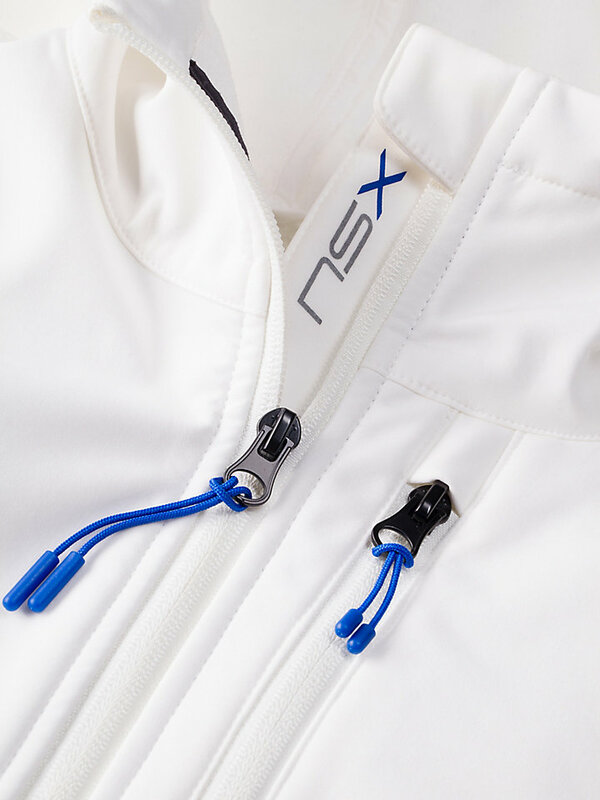 The North Sails embroidery finishes the look.